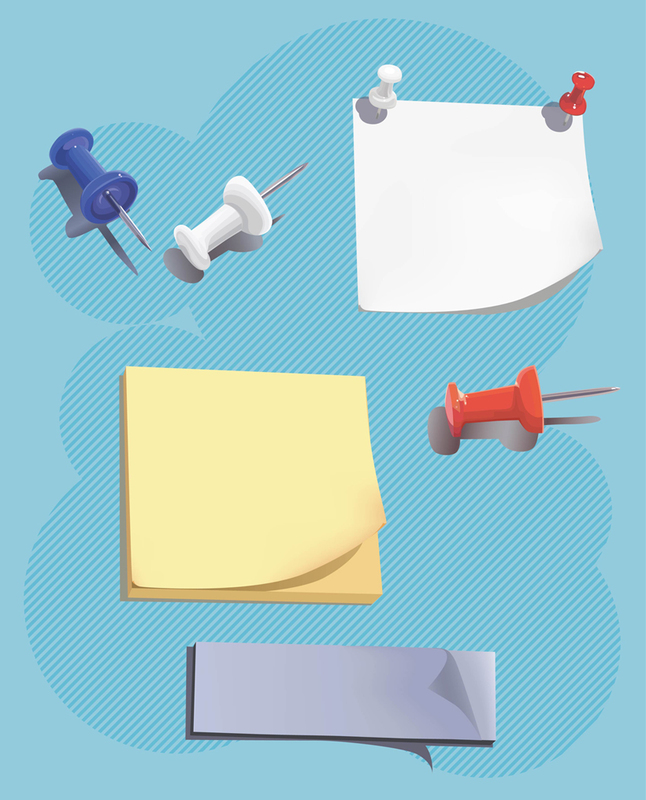 Download a realistic 3D design set of a post it and pins for free. Vector graphics are easy to edit or change using vector software as Adobe Illustrator or CorelDraw. Vector Artist: www.masseva.deviantart.com Attribution, non-commercial.